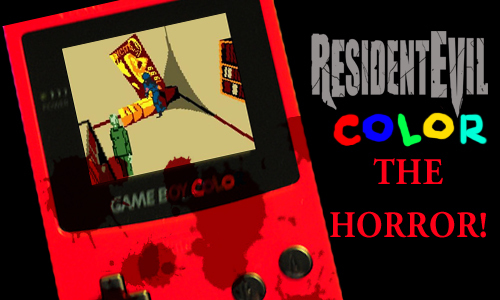 We could be looking at the greatest horror game of all time. 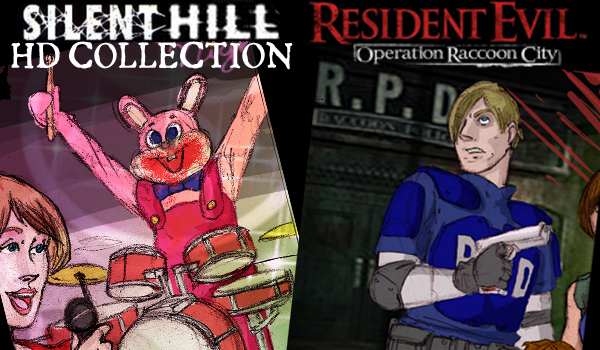 Resident Evil: Unlimited, new format, more nasty! Better late than never! At long last, our official review for Suda 51’s latest. 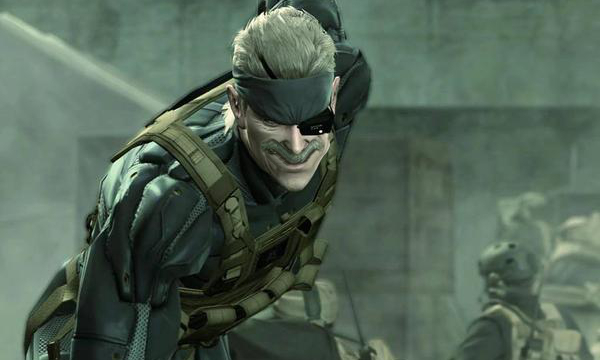 It’s okay, Snake. You’re still about 8 hours longer than RE6. 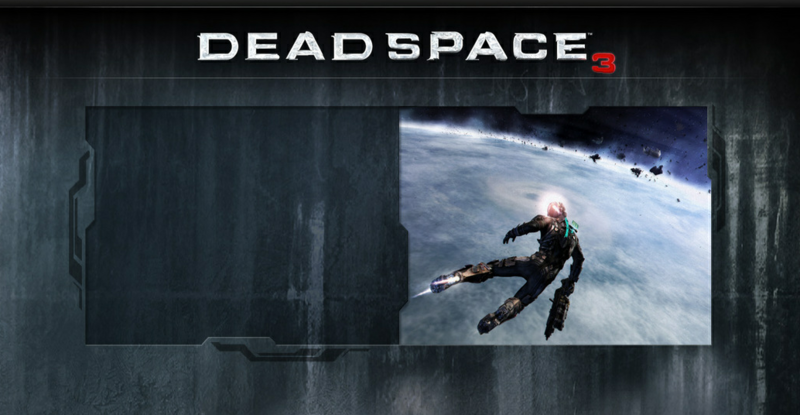 Resident Evil 6 may have some serious competition! 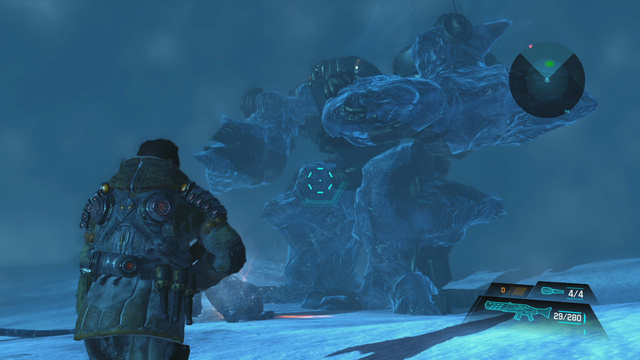 Lost Planet 3 to be survival horror? A dark, sinister new direction for the action-mecha-bug killing series? Two new pieces of art by Rourke Keegan for the latest big releases of March! 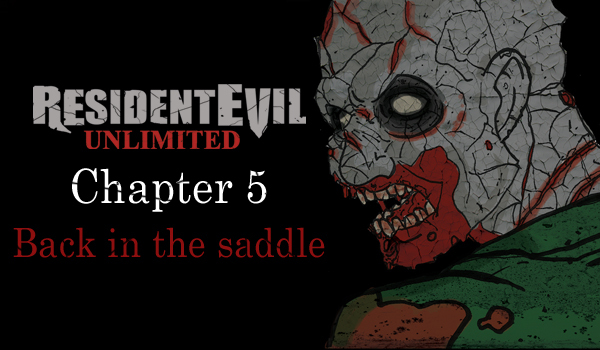 Resident Evil: Unlimited returns with Chapter 4! 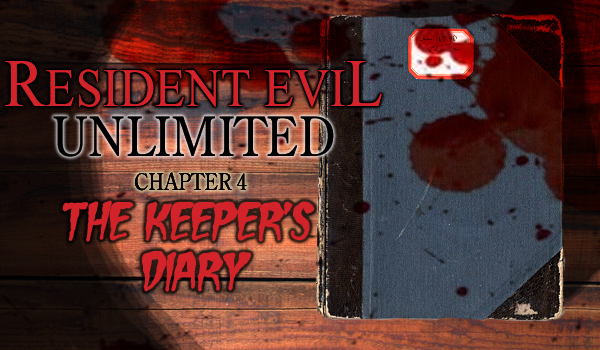 Resident Evil: Unlimited returns with Chapter 4: The Keeper’s Diary! 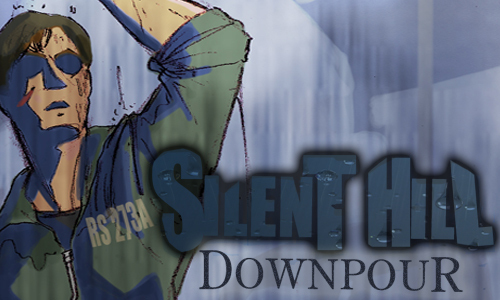 Silent Hill Downpour launches today! Celebrate Silent Hill: Downpour’s launch today with an exclusive piece of art created by Rely on Horror’s Rourke Keegan! 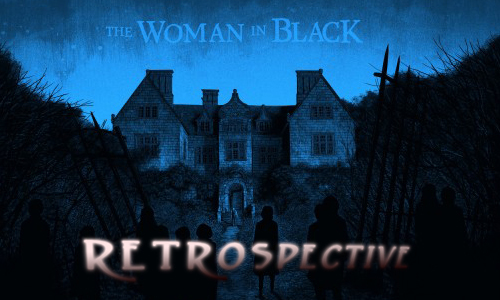 With the new Hammer Horror film just now hitting the screens, it’s time to look back at what made Woman in Black such a popular story in the first place. 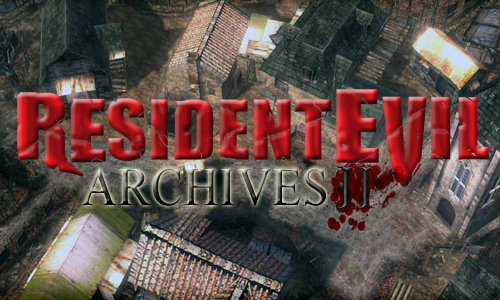 An unreleased Resident Evil may see the light of day!… for a little cash. 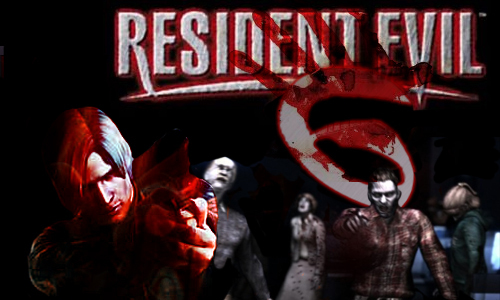 What do you want from Resident Evil 6? 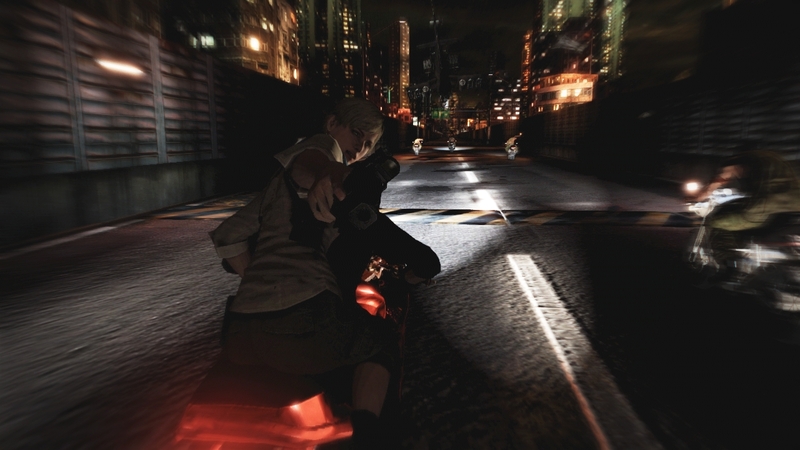 With Resident Evil 6 announced, it’s time to start wondering what sorts of things we’d like from this game, and what sorts of things we don’t want, either. 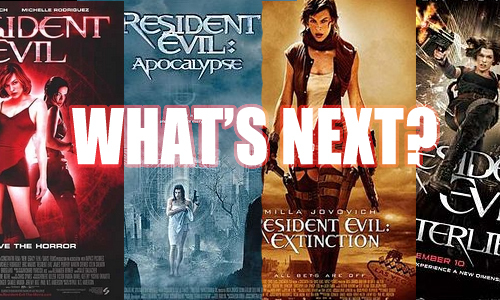 After Resident Evil- what’s next for Hollywood? 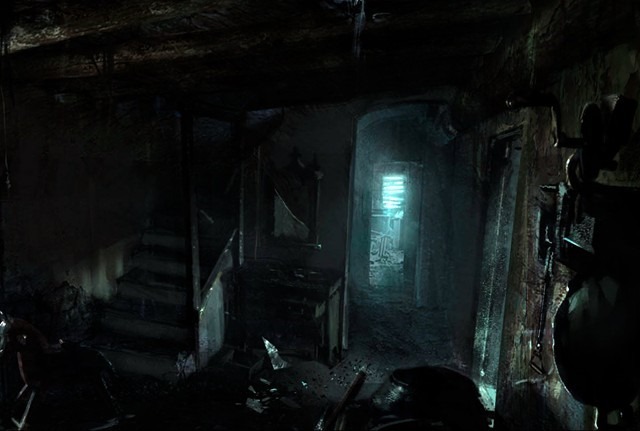 As Hollywood continues the Resident Evil gravy-train, we think it’s time to start pondering what other horror games could perhaps see light on the silver screen. 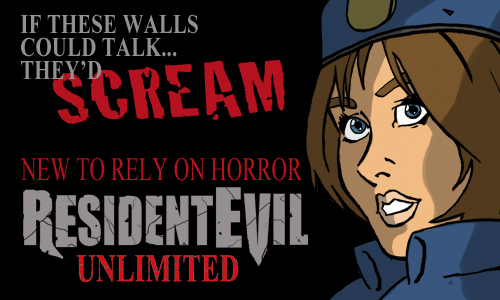 Return to the Survival Horror with 6 new pages of Resident Evil: Unlimited goodness! Is this Resident Evil bible worth getting? 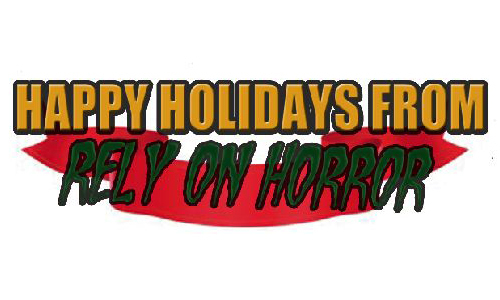 Happy holidays from the Rely on Horror crew! 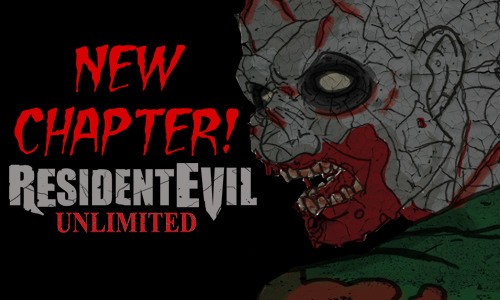 Once again, enter the world of survival horror with Resident Evil: Unlimited Chapter 1-2! Good luck! 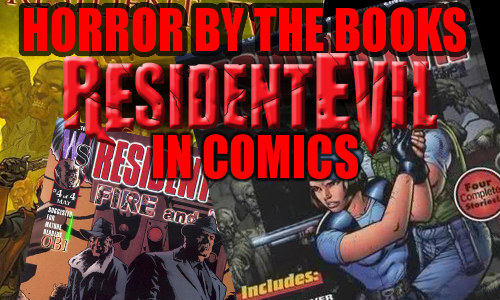 A retrospective on Resident Evil comics past. 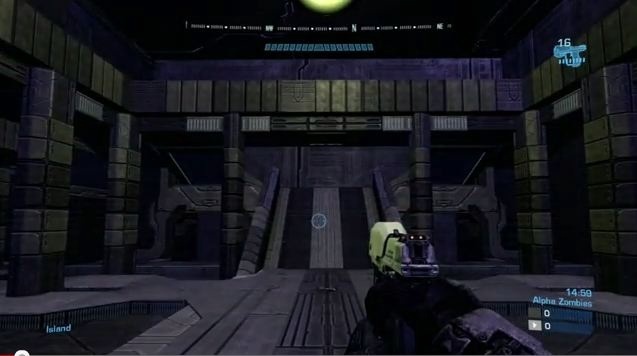 Check out this awesome Resident Evil fan created map in Halo: Reach! 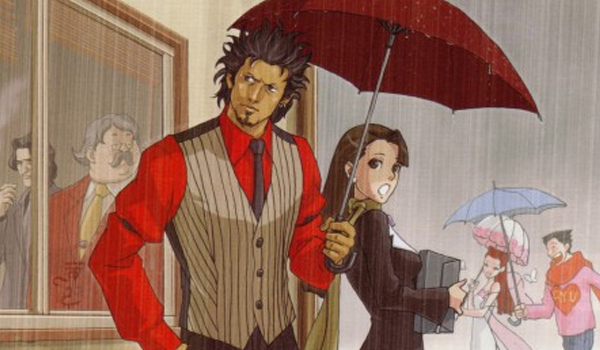 Jill and James and Isaac, OH MY! Take a look at a new pin-up, exclusively for Rely on Horror! 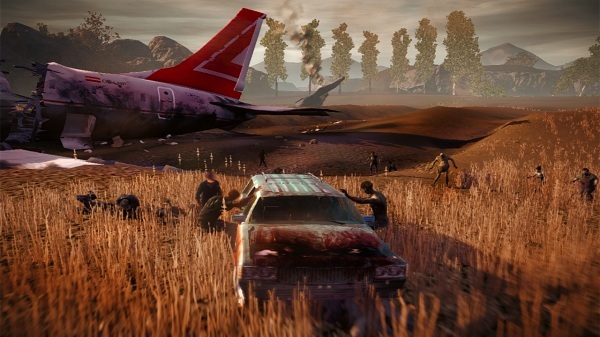 Check out the first part of Rely on Horror’s newest edition! 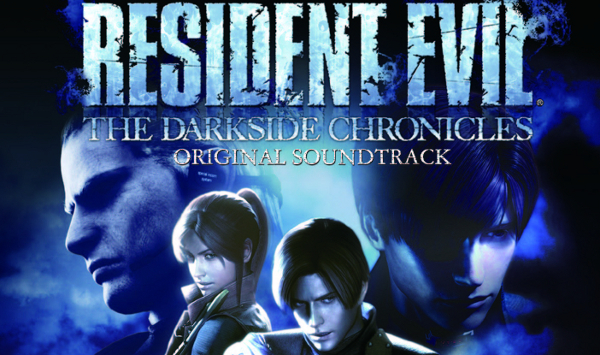 Get a glimpse at one of the new additions to Rely On Horror, “Resident Evil: Unlimited”!